 We are not responsible for the content or privacy practices on any web site not operated by Chicago Music Exchange, LLC. to which the Site links or that links to the Site. The Site incorporates physical, electronic, and administrative procedures to safeguard the confidentiality of your personal information, including Secure Sockets Layer (“SSL”) for all financial transactions through the Site. We use SSL encryption to protect your personal information online, and we also take several steps to protect your personal information in our facilities. Access to your personal information is restricted. Only employees who need access to your personal information to perform a specific job are granted access to your personal information. Finally, we rely on third-party service providers for the physical security of some of our computer hardware. We believe that their security procedures are adequate. For example, when you visit the Site, you access servers that are kept in a secure physical environment, behind a locked cage and an electronic firewall.While we use industry-standard precautions to safeguard your personal information, we cannot guarantee complete security. 100% complete security does not presently exist anywhere online or offline. You can make these requests by calling 773-525-7773 or emailing your request to info@chicagomusicexchange.com Please do not email your credit-card number or other sensitive information.